The best of the best for bike tours in the Nock Mountains is the Krainer Sports School. From introductory group courses to E-Bike tours and from advanced technique training to guided rides along challenging routes, every type of instruction you need is available. The guides will be right beside you over each and every root and rock and are there to give you biking tips. Highly recommended is the Alpe Adria bike tour. 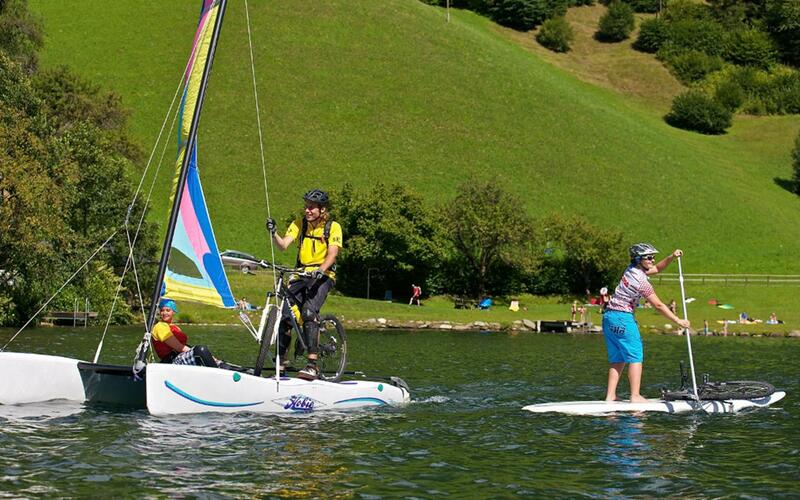 Technique refinement, downhill training, workshops, custom tailored bike tour packages – whatever bike adventure you envision, the team at the Hotel Pulverer and the professionals at Krainer Sports School will make sure your dream bike holiday comes true. 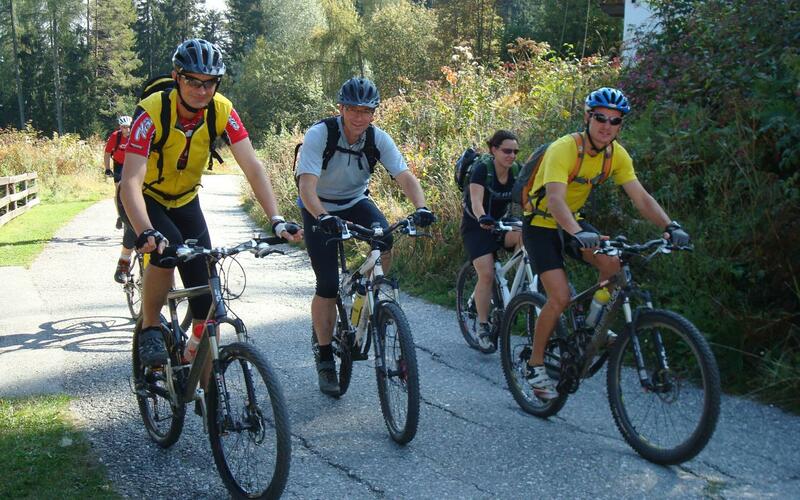 Further information about guided bike tours in Bad Kleinkirchheim can be found directly at your holiday accommodation at the Hotel Pulverer or from the Krainer Sports School.